I am a huge fan of educating people when it comes to mental health and substance abuse and the Church may be one of the biggest places that could use some educating on these topics. 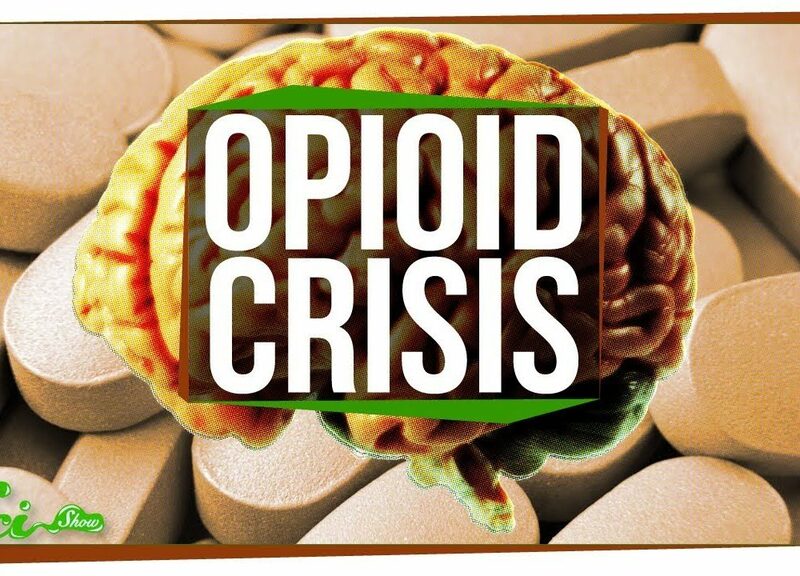 Opioids, opiates, heroin, and other pain-relieving drugs are a problem in America. Here is some educating on the substances.